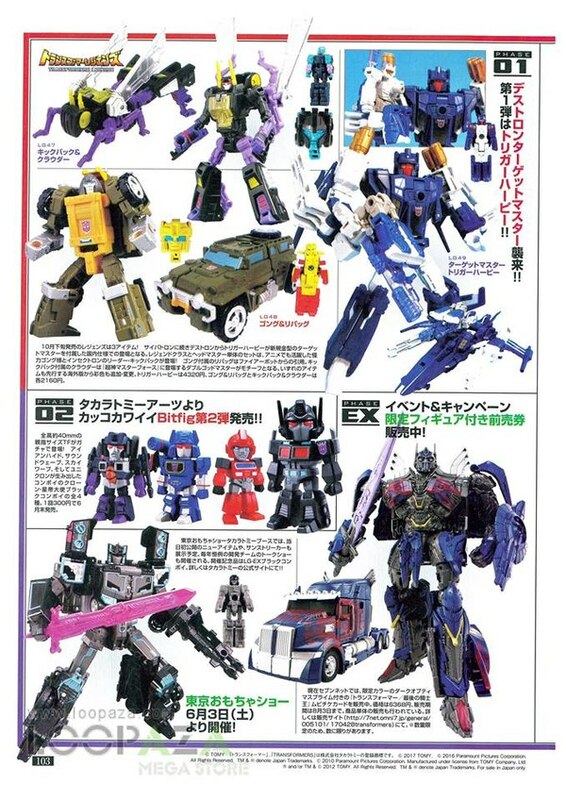 Loopaza Mega Store has posted a much larger, clearer set of Figure King magazine scans to Facebook! 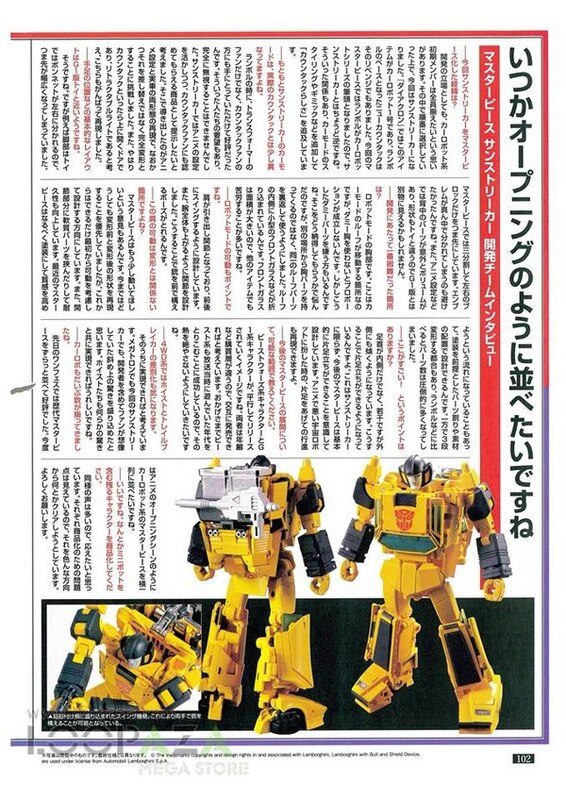 We now have a much larger, better look at Masterpiece Sunstreaker - and even better, there is a lengthy developer interview - as translated by TFW2005 member Emperor Bruticus IV - in which is discussed Lamborghini's role in the design, the increased focus on articulation in Masterpiece figures, and the designer's hopes to round out the 1984/5 Autobot cast within the Masterpiece series. Keep reading to see! -How did you master the essence of Sunstreaker into a Masterpiece? “In regards to development, I also have a desire to arrange all of the initial cast members of the real car series. In taking turns to select which robot gets developed next, Sunstreaker was chosen. The Diaclone was the first Transformer car robot. The New Series was started by Lambor which was like a counter revenge. 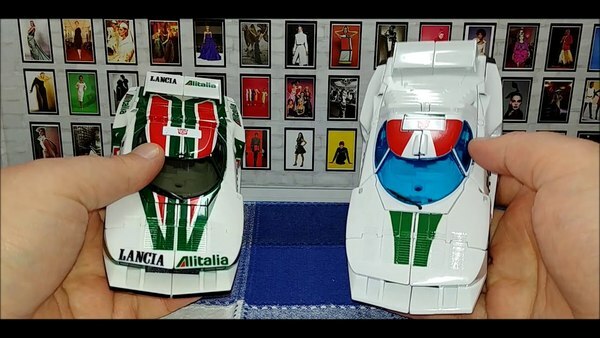 With the development of this Masterpiece, Lamborghini was very vocal in the lead for alt mode design cues, which is the opposite way to tackle a design such as Sunstreaker, however, we have a relationship where were able to add alt mode styling, gimmicks, and a cartoon likeness. -Originally Sunstreaker's car details were different to real life. 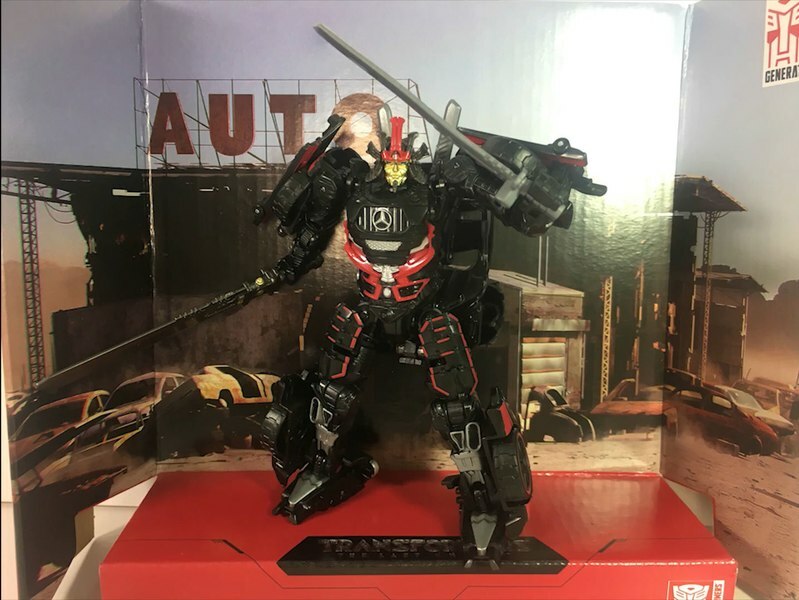 The popularity of MP 12 Lambor was a success amongst not only Transformers fans but also car enthusiasts. We decided we could not completely ignore the desires and wishes of the car enthusiasts. 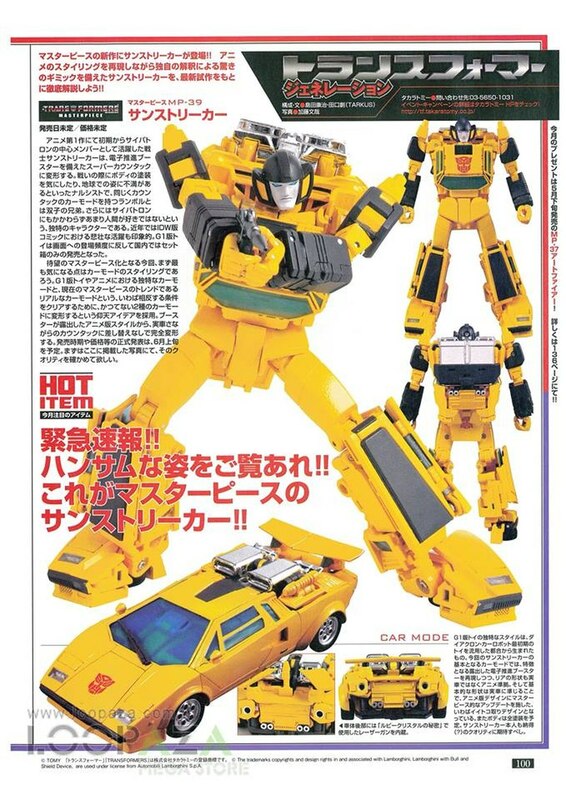 I wanted to present Sunstreaker as a product that Countach fans would recognize while taking advantage of his animation styling. I tried to reproduce both the animation & real car alt mode design in a way were the transformation is incorporated instead of making him partsform. Its a situation providing the best of both worlds, we even made the doors open. 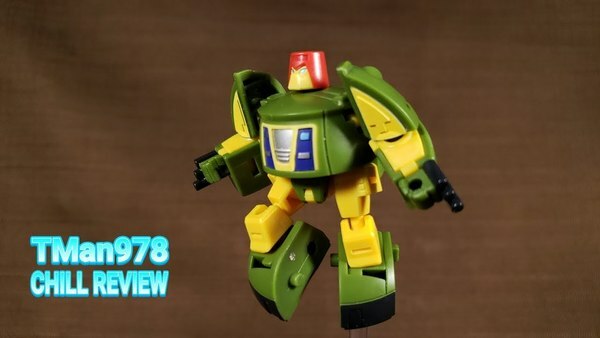 Basic layout for the transformation is close to the G1 figure, The bonnet was divided further to combat having such a wide toe in robot mode. I wanted to avoid having the emblem split in the middle. 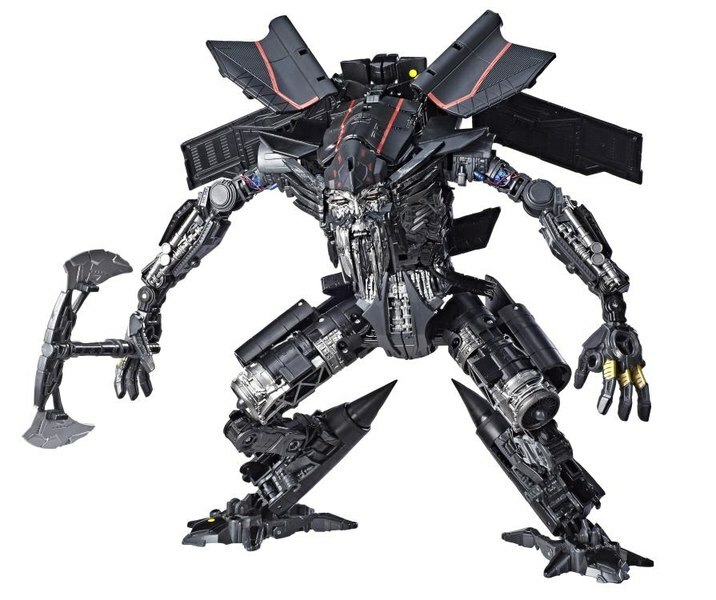 In the animated cartoon there were unexpected challenges with volumes that arose from the backparts because they differed from the actual toy. 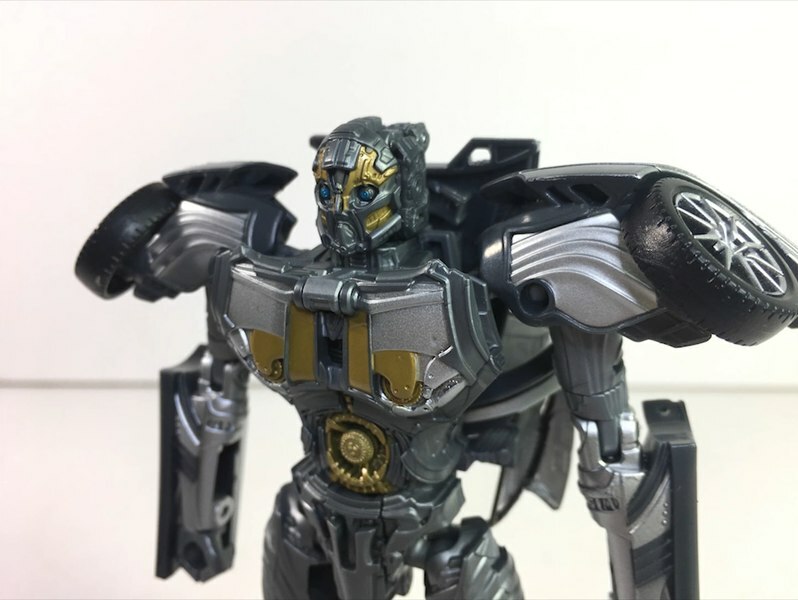 The most difficult part of the design was the robot mode chest, this is the place where the alt mode roof moves however is unable to be correctly proportionate. There are many people who hate the use of dummy parts so I thought about what would be the best way to convince them otherwise. 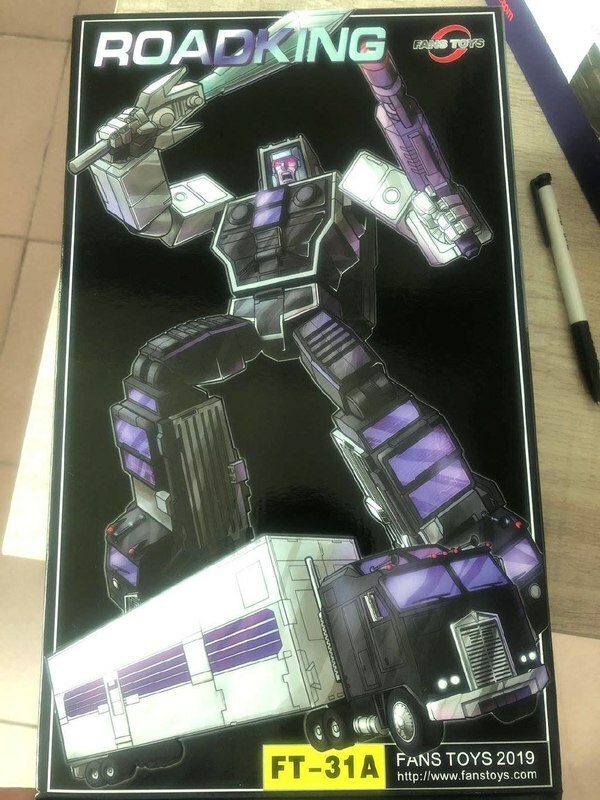 What we chose to do was to turn the alt mode roof inside out and have the small windows fold out from underneath to form the smaller chest piece. Because the alt mode windscreen is so large it is hard to create otherwise. For the shoulder we have a drawer joint. It is designed to swing back and forth. 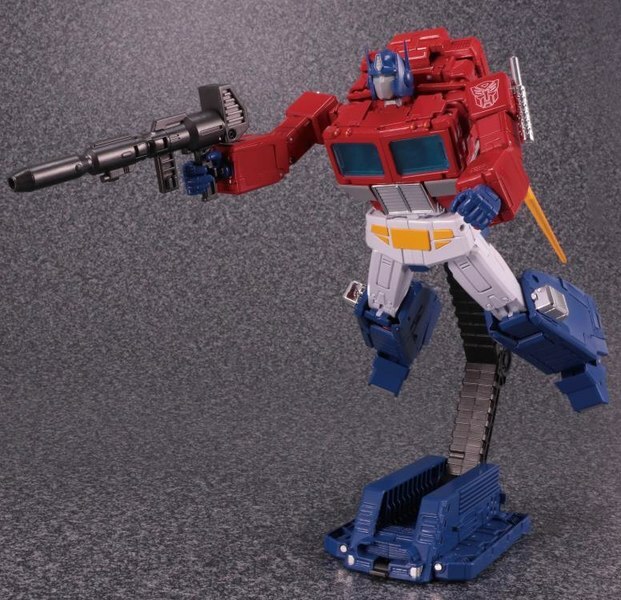 We designed this in the consideration of having the entire arm raise so you can create poses for holding the gun head on. 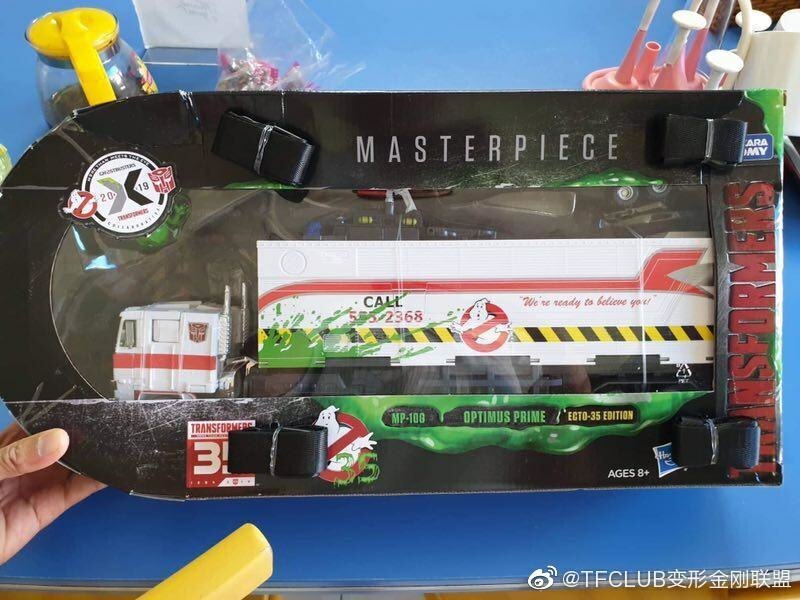 We are changing the direction of Masterpiece to make them better articulated. Until now we had mainly prioritised the forms before and after transformation. From now on articulation is being considered from the beggining. In addition to this durability and resistance is being considered by using soft materials in areas of rub. Masterpieces should have a high degree of paint applications now to enhance texture. I can design figures with parts allocation and material arrangment with the paint automatically considered. This is amazing as I’ve been able to articulate Sunstreakers ankles in such a way where he can balance on one foot. 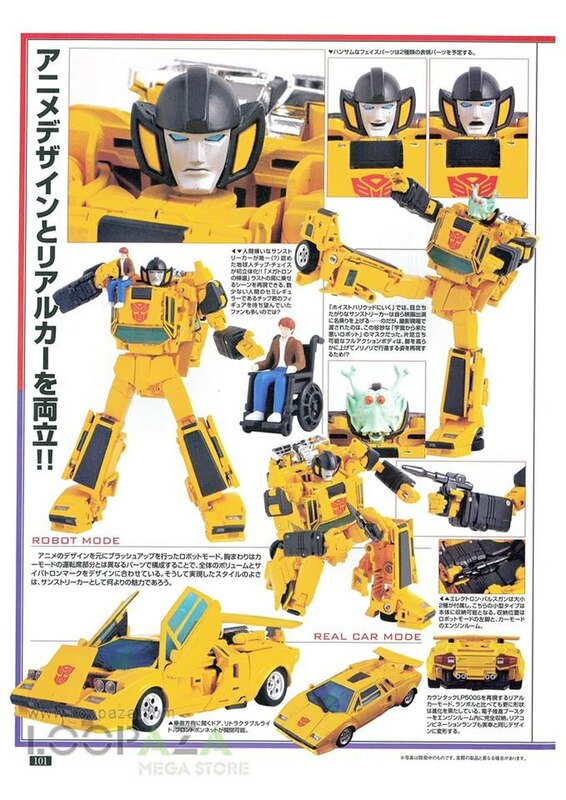 This will not be limited to Sunstreaker, I plan to design more Masterpieces to posses this ability. – Please tell us as much as you can on the Future of Masterpiece? 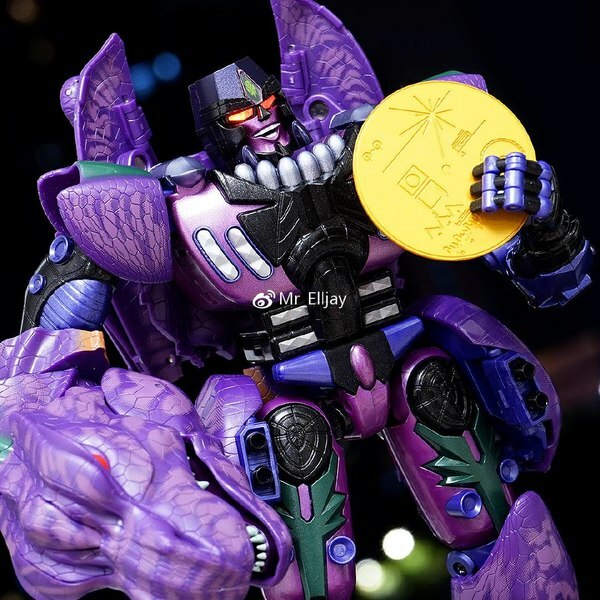 Beast Wars & G1 are being released alternately since both parties are in different purchasing demographics seperated by age and so on. The release pattern has been thanks to you. 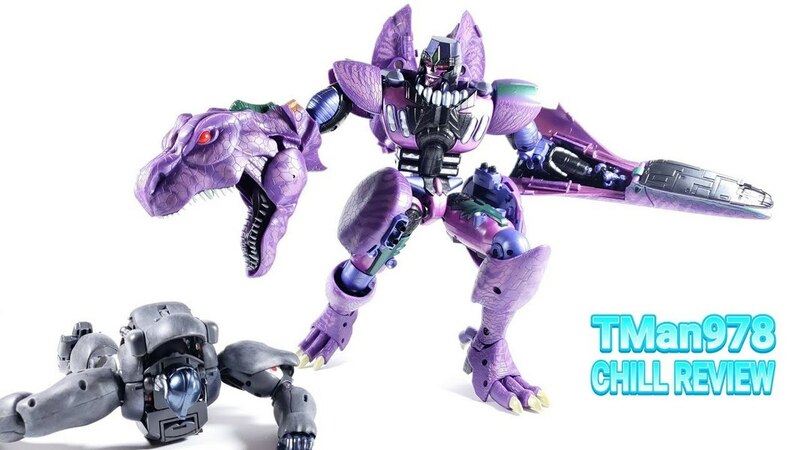 We have managed to capture the age that was playing at the time of the show being broadcast and would like to keep the fever of waiting away by releasing more Beast Wars. I want to distinguish between the 4×4 designs of Hoist and Trailbreaker in the meantime for the G1 fans, which will be troublesome. 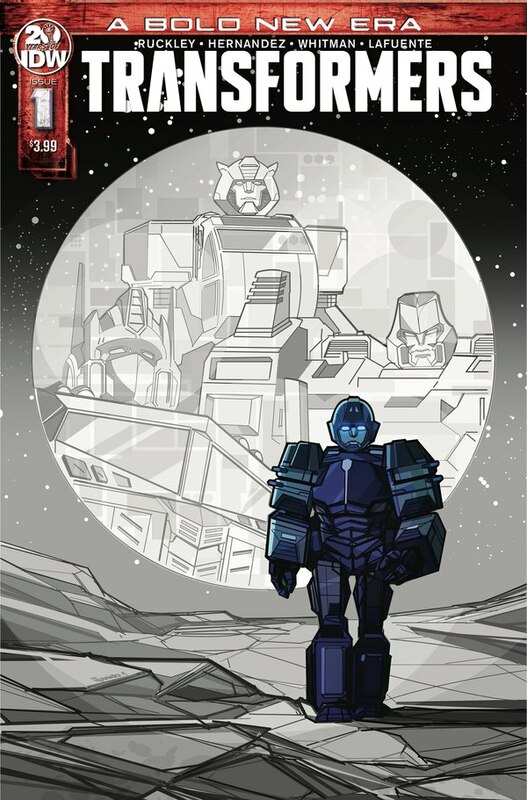 I think Megatron and now Sunstreaker really suprised the fans & designers even! I hope that Hoist can be realised with a few of these suprises. Alot of the masterpiece cars have come together. We arranged the successive Masterpieces side by side the other day at a festival and they were very popular. I would like to arrange the car robots in rows like the opening sequence of the animiation. I want to produce the remaining characters including the minibots. There are many similar opinons as mine, so I’m speaking on their behalf as we take different directions to clear the obstacles in commercialising these products.